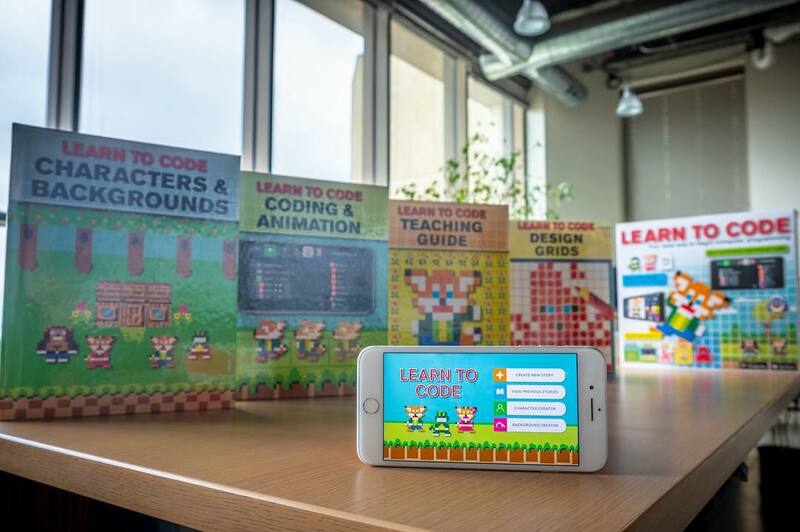 To commemorate the recent launch of Learn to Code Kit – featuring four hardcover books & our accompanying Android/iOS app – we sat down with Publications International’s Caroline Delbert to discuss the inspiration behind the project as well as her experiences working on a collaborative project with a game development studio. Check out their responses below! Tell us a bit about yourself – what’s your role at Publications International? I’m an editor, so in this case, I wrote most of the content in the Learn to Code books and decided which projects and stories and coding fundamentals to highlight. It’s different from any other project I’ve worked on here. Describe Learn to Code – what are the use cases for this product? Who should go out and get it? My boss has a superstar granddaughter who loves to go to computer camp and play Minecraft and make things, and I think about her when I think about our target market. All kids are curious, and I love the idea of channeling that curiosity, giving them some history and context about computers, and letting them tell whatever stories they want. How did you get involved in the Learn to Code project? I’m a part-time graduate student in computer science and a notorious nerd here at PIL, so I think I seemed like a good fit for something about coding. What inspired the Learn to Code project? The owner and CEO of PIL has long had a special knack for identifying something cool that will change how kids interact with books. We’ve made books that have interactive pens, sound buttons, and all kinds of other gizmos. So this is a big project, but it’s right in line with his history of cool, ambitious ideas. How does Learn to Code support Publications International’s overall mission as a publisher? What strikes me most about our books and kits is how often people buy them for their loved ones, as a way to show thoughtfulness and an interest in their loved one’s hobbies or ideas. Whether it’s puzzles or trivia or something like Learn to Code, I just want readers to feel seen and inspired. Who are your partners typically when creating products? We sometimes work with licensors, but otherwise we’re a pretty self-contained group. 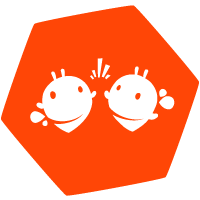 What was it like working with Filament Games on Learn to Code? I’d just gone through a class on the software development process! It was wild to get to see that in action for the first time while we also got to make such a cool product together. I think the designer Lou Newton and I were both equally blown away by how our vision was realized over time. Were there any major differences (or similarities) in working with a game studio compared to working with your typical partners? With licensors, we have to work to their style and their standards, which is rewarding in its own way. But it was really cool to reverse those roles a bit and get to say, you know, here’s our style for this project. Which aspects or features of Learn to Code are you most excited about? For me, the most exciting part is that kids (and adults!) can create the entire story: the characters, the scenery, the coding, all the dialogue. At the end, they have something that’s totally special and all their own creation, and they’ve learned something about coding. What types of computer science products are planned for the future at Publications International? This one, I honestly don’t know! That’s outside my purview. But I’m excited to find out. If readers want to check out Learn to Code today, where should they go? The kit is at CostCo stores now.